Offering alternate experiences of place. May 6th, 2018 - Llano, CA - ON ALL Day - Future Foundations - Grab your ticket! 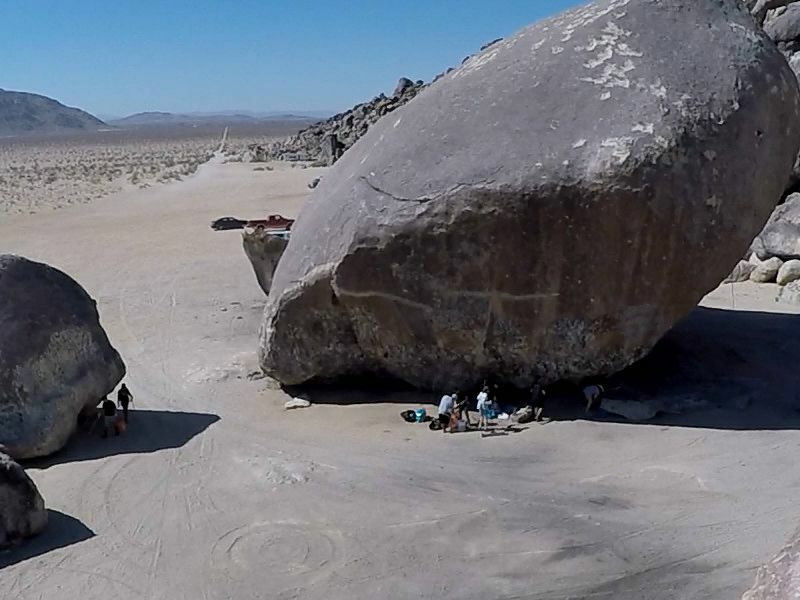 In partnership with Blightsites.org, the #storiesandstewardship program combines community cleanup with collective memory at noted sites in the Mojave to promote historic preservation. Tours, talks, art and experiences are offered in place around the century old Llano del Rio Coopertive Colony ruins in Llano, CA. Explore history and site-responses by artists online in a map-based exhibit and in-progress archive. 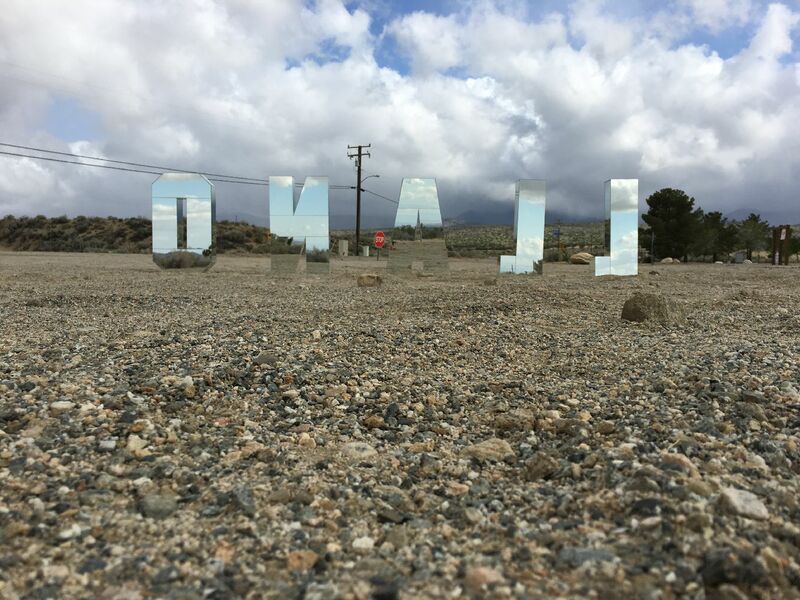 Over 300 pounds of broken furniture removed from the Mojave became a set design at the Wallis Annenberg Center for the Performing Arts - take a tour of what was taken. 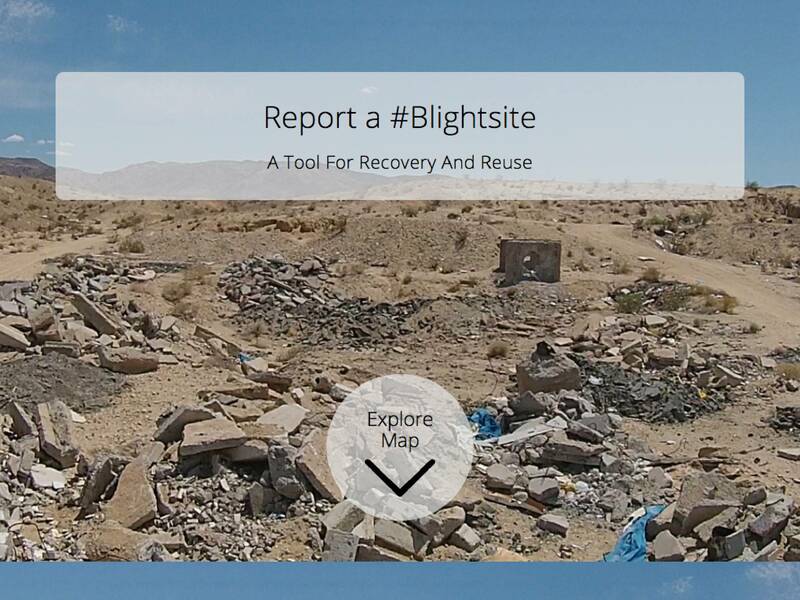 Participate in citizen science by using your smartphone to help repair Blightsites by documenting TRASHED locations along dirt roads and public spaces. 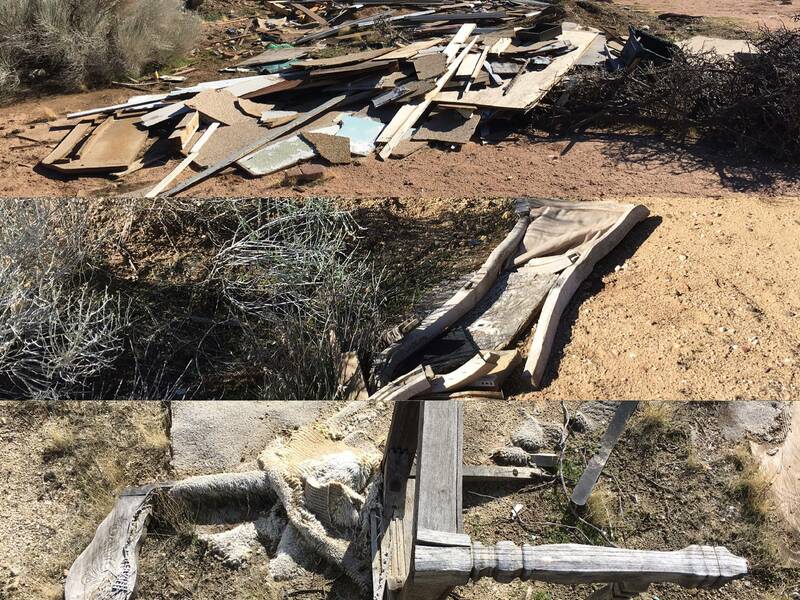 The reports populate a public map to monitor illegal dumping and identify sites for cleanup or recovery.